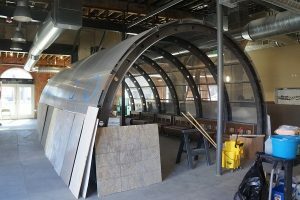 Aviation-themed FlyteCo Brewing, once slated to be called Aero Craft Brewing, will open at 4499 W. 38th Ave. on March 2. FlyteCo Brewing is equipped with a 15-barrel brewing system and four fermenters. The FlyteCo fuselage that hangs over the main seating area. 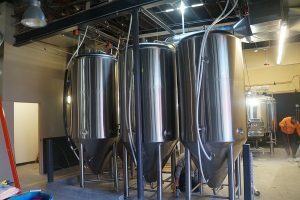 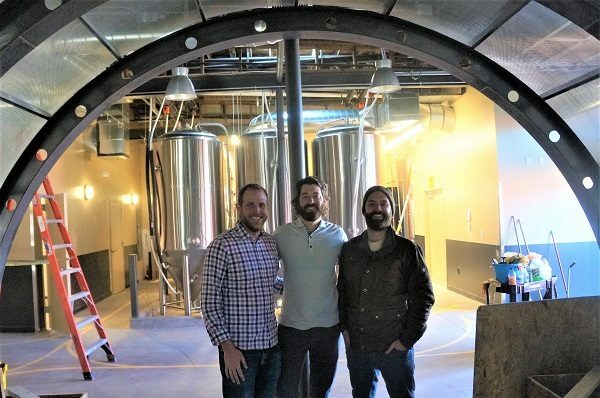 They’ve also installed a 15-barrel brewing system and four fermenters, which will supply the brewery’s rotating menu of about 12 beers.